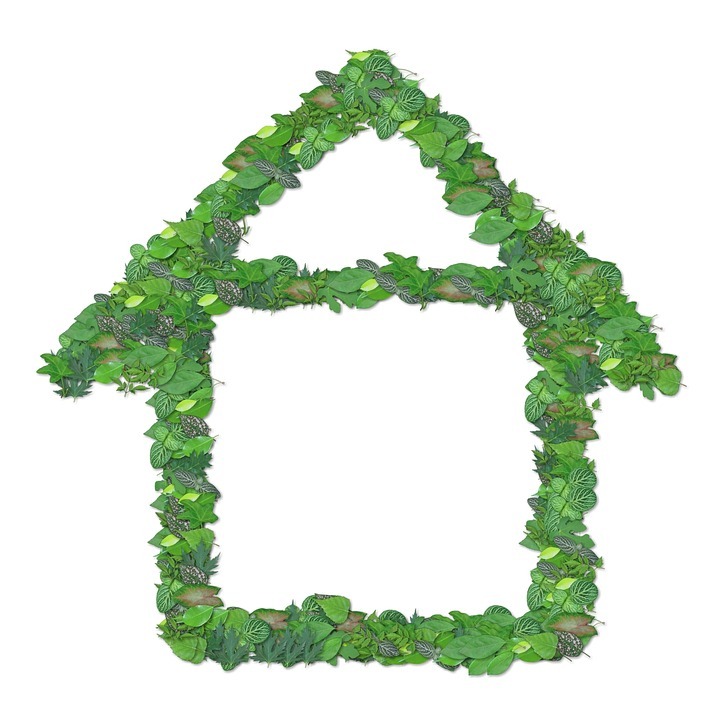 One of the biggest myths about “going green” is that you have to make a major investment to make a difference. 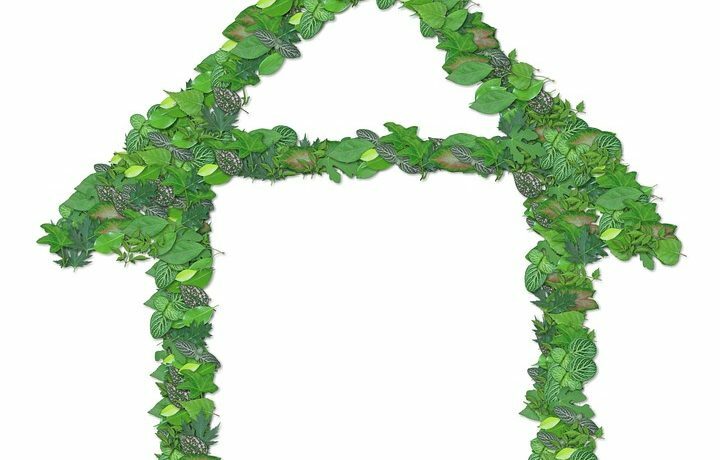 We asked our sustainability experts to dispel that myth with some easy and inexpensive ways renters and those living in an urban environment can make their living spaces more sustainable. LED light bulbs use 80 to 90 percent less energy than traditional incandescent bulbs and can last up to 25 times longer. Some LED bulbs can also sync with your smartphone meaning that if you accidentally left the lights on you can switch them off with the press of a button. This simple switch can not only save energy but can also save you some green. Making a simple switch from plastic water bottles to a water pitcher filter system can save hundreds of plastic bottles from ending up in a landfill. One filter can save up to 450 bottles! Go back to nature and say goodbye to harsh chemicals. One of the leading causes of indoor air pollution comes from harsh chemicals emitted from cleaning products. According to ENERGY STAR­®, 90 percent of the energy used during the wash cycle comes from heating the water. Using this wash will not only save you energy but could help you save on your utility bill. Community supported agriculture is a great way to support your local farmers, eat healthier and cut down on greenhouse gas emissions due to transportation. All rights reserved to the initial publisher for Institute of Home Science.